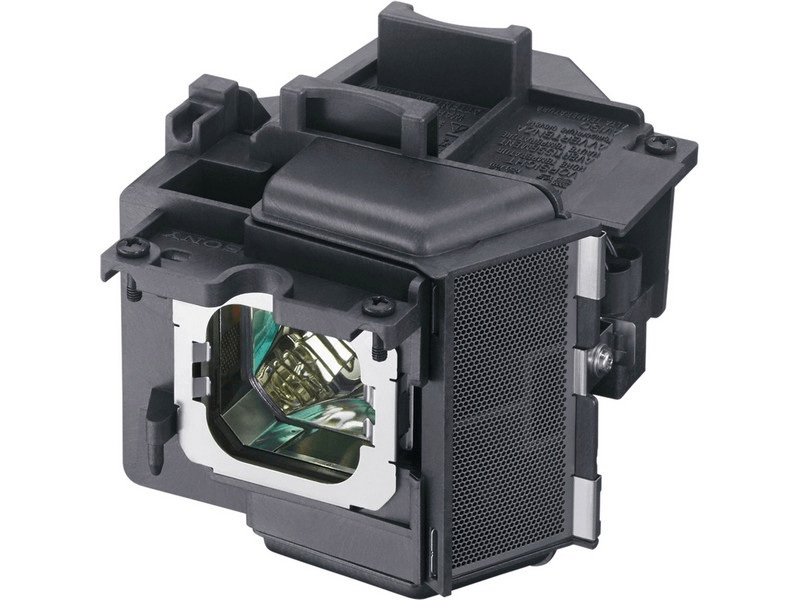 The VPL-VW675ES Sony projector lamp replacement comes with a genuine original 280 watt Philips bulb inside. This lamp is rated at 1,500 lumens (brightness equal to the original Sony projector lamp). The VPL-VW675ES lamp has a rated life of 2,500 hours. This lamp is made with a high quality Philips brand UHP bulb with main components made in The Netherlands. Beware of cheaper lamps made with generic bulbs with lower quality and lower light output. VPL-VW675ES Sony Projector Lamp Replacement. Projector Lamp Assembly with High Quality Genuine Original Philips UHP Bulb Inside. Wish I found this company earlier. I have owned my Sony projector for seveal year's now. Now that it is archived. I thought the bulbs would be cheaper from the manufacturer. But unfortunately not. Purelands bulbs are half the price and last longer. I am pushing 2900 hrs. I have never had the warning lights on projector flash that it's time to change bulb until now. Genuine Bulbs have always popped before I have hit that threshold. Quick and easy index to order the bulb you need. Received bulb by date promised. Just ordered my second one. Thank you Pureland. Very bright and like new again. Fast delivery, tracking number provided so we knew exactly when we would receive it. Original Ushio bulb inside as claimed and overall very good quality lamp.